Alluring aromas of spicy black cherries, ripe raspberries and plum fruits combine with a subtle perfume of game, truffle and cedar. The vibrant palate is smooth and even with plenty of ripe berry and plum flavours intermingled with sweet oak nuances, fine savoury tannins and the important velvety mouth feel. Great food matches can be made with venison, quail, duck, turkey, home made Italian lasagne, ravioli, gnocchi and other pasta dishes. Extra mellow textures and intriguing forest floor characteristics will develop with careful cellaring aiming for a constant, cool temperature over 10 to 20 years. 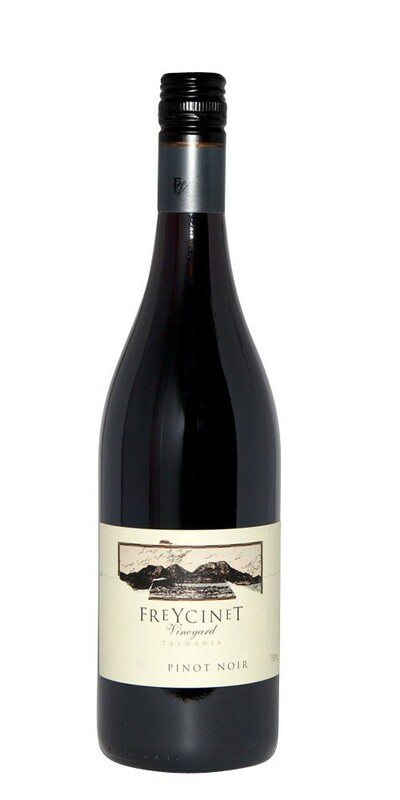 This is Freycinet’s flagship wine for the lovers of fine red Burgundies.